Click on the type of forklift below to browse our Linde offerings. Norlift solves your equipment needs with new and used Linde forklifts sales and rentals. Made with cutting-edge technology, innovative designs, and stable construction, Linde forklifts effectively address the needs of your operation. Browse the various Linde forklifts above and let us help you find the right piece of equipment to solve your material handling needs. If you have any questions, please contact us by phone or through the online inquiry buttons. 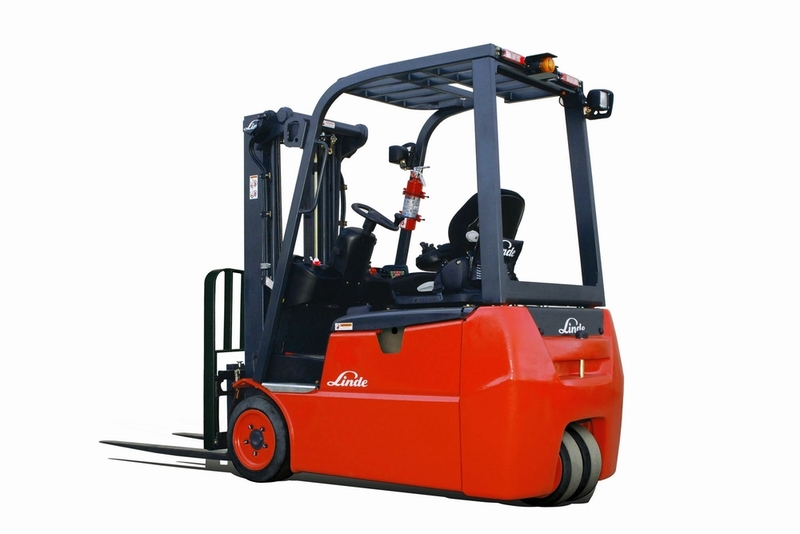 For short term needs, the Linde forklifts in our rental fleet are a great rental option. Our forklift rentals are available in an emergency or for a seasonal operation. If you’re in need of technical assistance or consultation for your Linde forklift, our technicians are right there to help. We offer 24/7 support by providing parts and service for all makes and models. We will handle any maintenance and repair issues that may arise to maximize the up-time of your equipment.